Undesired consequences and a patient’s profession should weigh heavily in the decision to have thyroid surgery, or not. is a fellowship-trained head and neck surgeon who focuses on head and neck tumors, including HPV(+) throat cancers and thyroid malignancies. As director of the Head and Neck Cancer Program and co-director of the Thyroid Cancer Program, he leads the multidisciplinary Cedars-Sinai Head and Neck Tumor Board, which provides consensus management options for complex, advanced cases. Ho’s research interests are highly integrated into his clinical practice. His current efforts lie in cancer proteomics, HPV(+) oropharyngeal cancer pathogenesis, and thyroid cancer molecular assays. He has presented his research at AACR, ASCO, AHNS, and ATA, and has published extensively as lead author in journals that include Nature Genetics, Journal of Clinical Oncology, Cancer, and Thyroid. 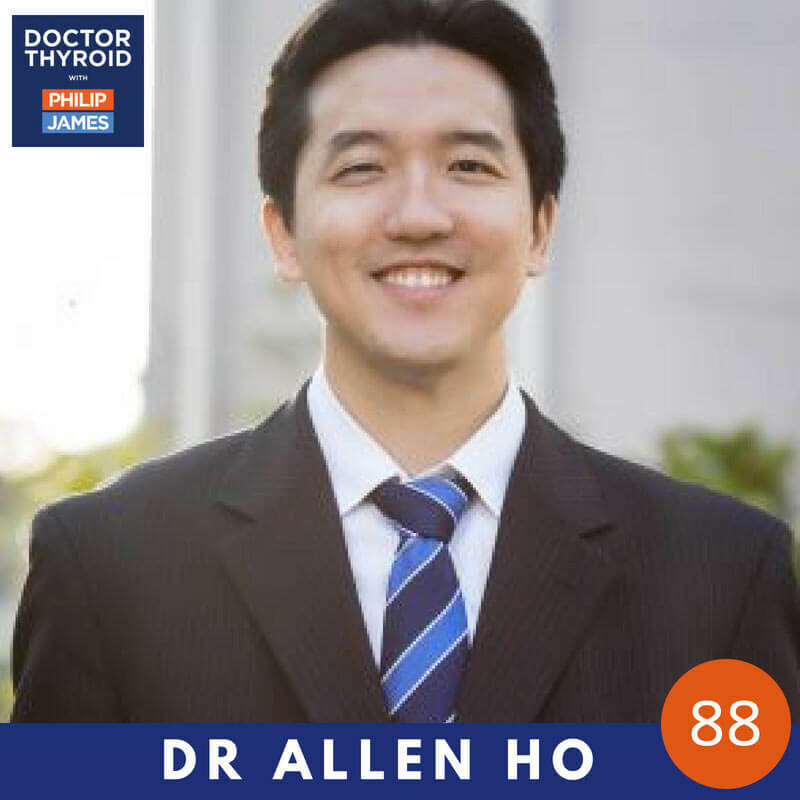 Ho serves on national committees within the ATA and AHNS, and is principal investigator of a national trial on micropapillary thyroid cancer active surveillance (ClinicalTrials.gov ID: NCT02609685). He maintains expertise in transoral robotic surgery (TORS), minimally invasive thyroidectomy approaches, and nerve preservation techniques. Ho’s overarching mission is to partner with patients to optimize treatment and provide compassionate, exceptional care.